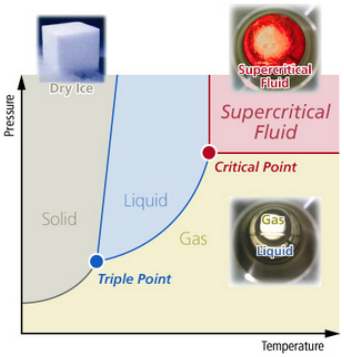 A substance can have three states (solid, liquid, and air) in general but a substance can be a supercritical fluid when it reaches above its critical point (Tc, Pc). This has the characteristics of both air (high diffusion) and liquid (melting ability). These unique characteristics can be used in the pharmaceutical and food industry as a substitute of organic solvents which have a high burden on the environment. 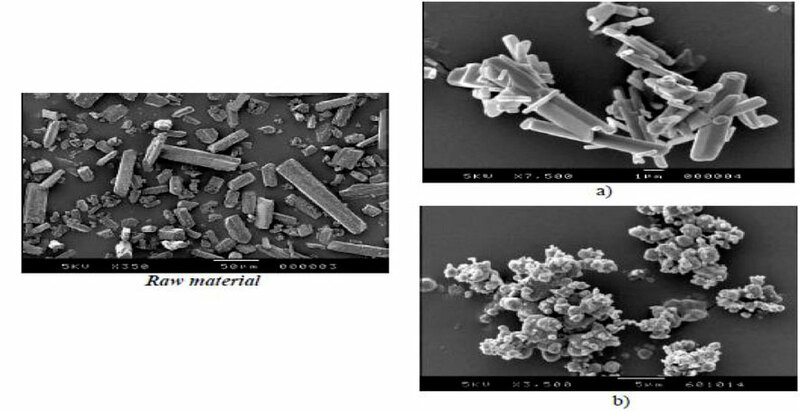 Also in the semiconductor and MEMS field, it is useful for cleaning ultrafine products and for being a drying solvent. This environmental-friendly new technology is attracting many interests. 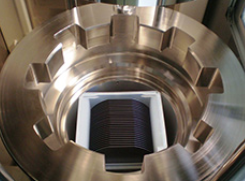 KISCO constructed an in-house supercritical device and holds various types of chambers (chamber of powder, chamber for 300mm wafer, small chamber with windows, etc.). Using such, we can carry out independent technology development on our own and also such that meets the needs of our customers. 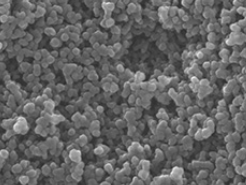 KISCO SCCO2 new molecule has improved bio-availability and delivery. For further details and questions on supercritical fluid technology, please visit KISCO.